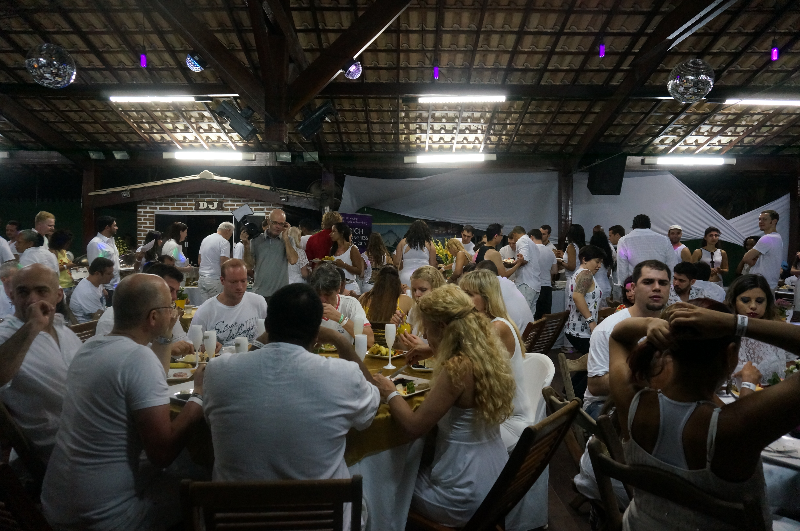 There are two options for the New Year´s Eve celebration, the party only or the dinner and party. Location: Rua da Boemia, 9. 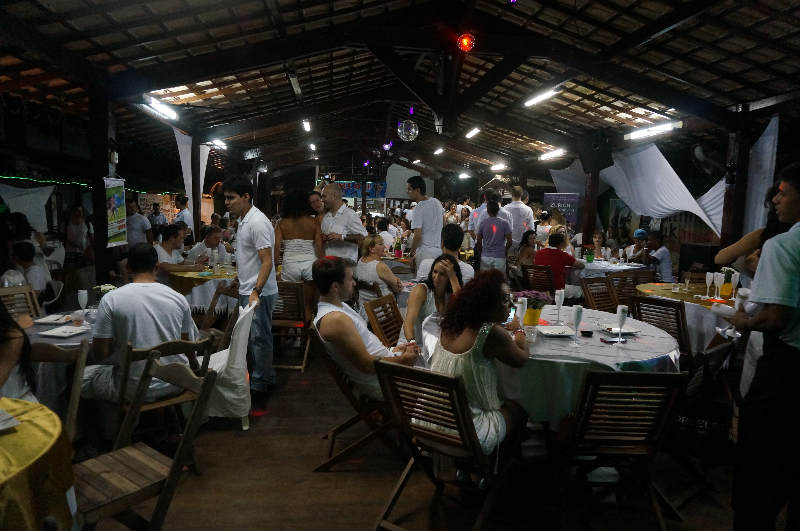 20h00: The doors open to receive the guests with diverse appetizers. 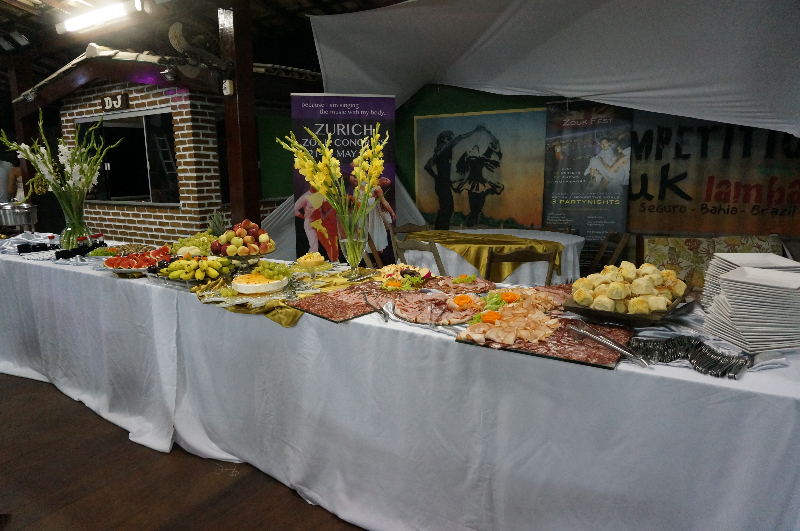 20h30: Buffet Monica Omatu will begin the buffet with various types of starters, the main dish and then a variety of desserts. The drinks included in the menu are: water, soft drinks and beer. 00h00: A toast to the new year with champagne and fireworks. These prices are valid until 30/11/2016.